Immerse yourself in stunning detail! 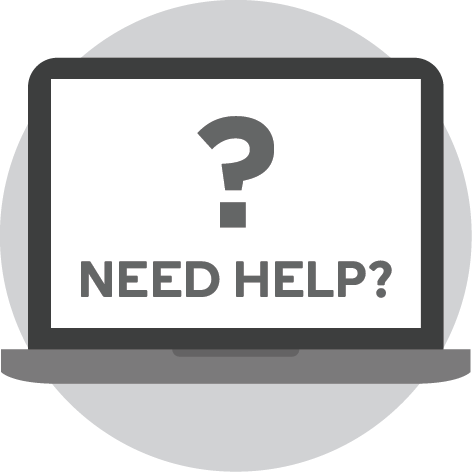 Welcome to the new frontier in entertainment. Slip on the Samsung Gear VR and transport yourself to a completely different world in an instant. Comfortable, lightweight design – you’ll forget that it’s there! Bring your imagination to life with the Samsung Gear VR. Whether you’re gaming or watching your favourite movies and TV shows, the Gear VR makes it an unforgettable journey. Immerse yourself in a world of wonder and endless possibilities every time you slip into the Gear VR. The brilliantly designed controller that comes with your Samsung Gear VR allows you to navigate your way through your virtual reality with one hand. Equipped with a touchpad and action trigger, seamlessly fight battles and explore virtual worlds! 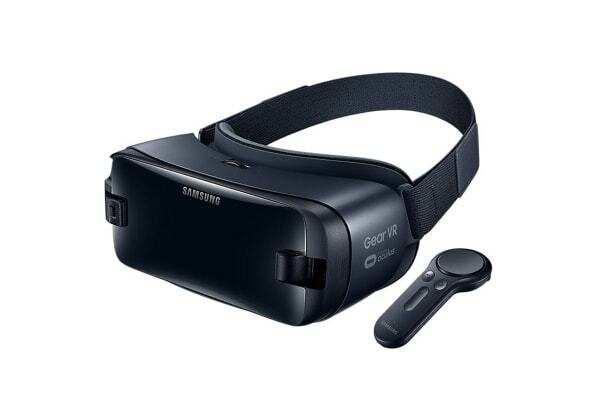 The Samsung Gear VR offers unrivalled comfort, with soft foam cushioning on the inside helping it to rest comfortably on your face while preventing light from seeping in. Weighing in at only 345 grams, you may even forget that you’re wearing it as you become more and more immersed in your virtual reality! 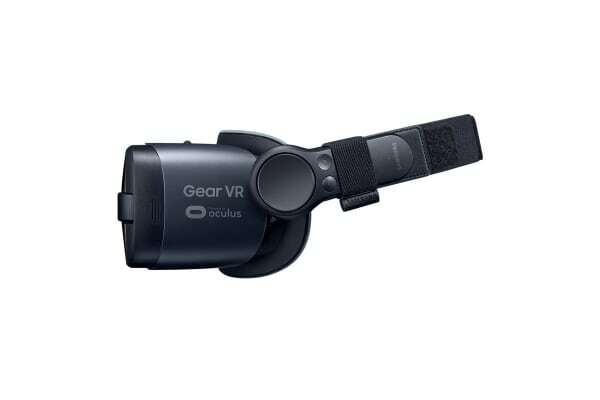 No lengthy setup procedures with the Samsung Gear VR – simply plug it straight into any Galaxy smartphone with a Micro USB or USB Type-C connection, and away you go! 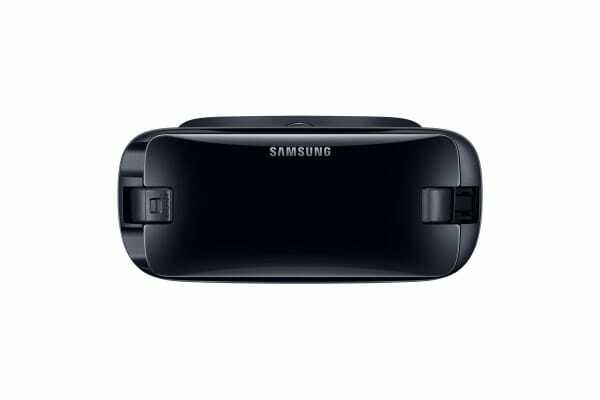 The Samsung Gear VR is compatible with the Galaxy Note8, S8, S8+, S7, S7 edge, Note5, S6 edge+, S6 and S6 edge.